A unique guide to making sense of modern and contemporary art through seven different approaches, focusing on 20 major artworks from around the world In a world where artists place a premium on self-expression and innovation, obtuse intellectualism and outrage for outrage’s sake, this guide aims to decipher the bizarre and often intimidating phenomenon of ‘modern art’. 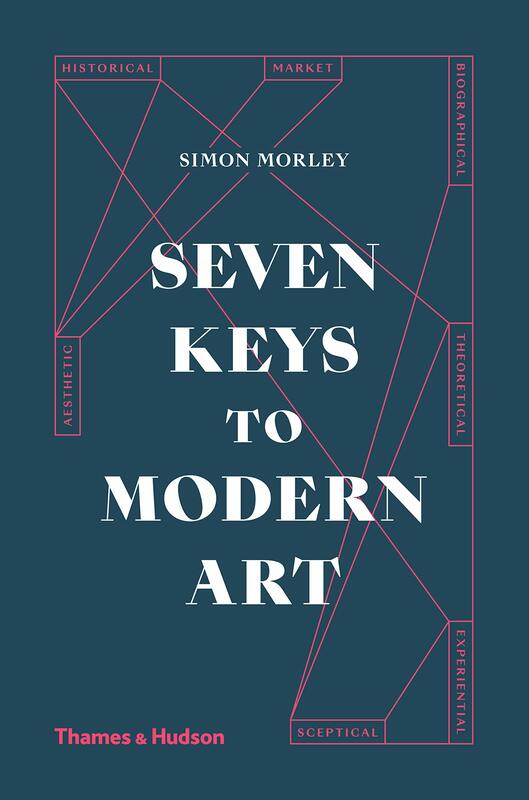 Ranging across the widest variety of media, styles, subjects and intentions, Simon Morley offers seven different lenses through which to interpret twenty works of art, reflecting the impact of globalism and neuroscience. Without recourse to inflexible ‘readings’, he invites the reader to unlock the meanings of some of the world’s most intriguing and contested art. Simon Morley is a visual artist and Assistant Professor in the College of Arts, Dankook University, Republic of Korea. He has lectured at such museums as Tate, The National Gallery, Hayward Gallery, Serpentine Gallery, Whitechapel Gallery and Camden Arts Centre, and has contributed to numerous publications including Third Text, World Art, the TLS, The Burlington Magazine, Art Monthly, The Art Newspaper, Contemporary Art and the Independent on Sunday.